Howdy, everyone, this week was damn full of leaked images and news, in this article, we have more just Released leaked images of the upcoming episode. We are promised new leaks everyday till the release of 122! 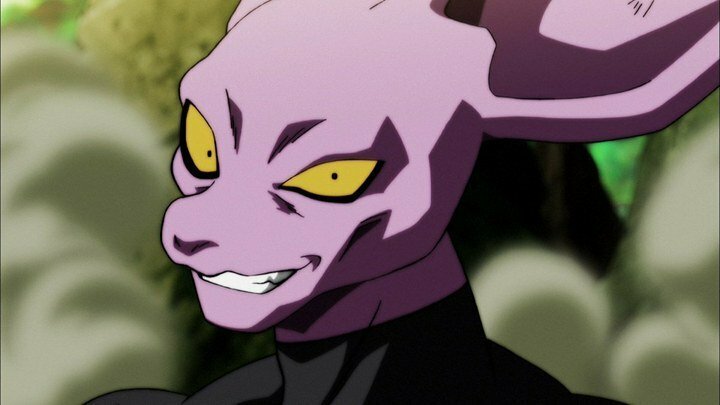 Episode 122 English Subbed will release on 6/7th January 2018 this week. 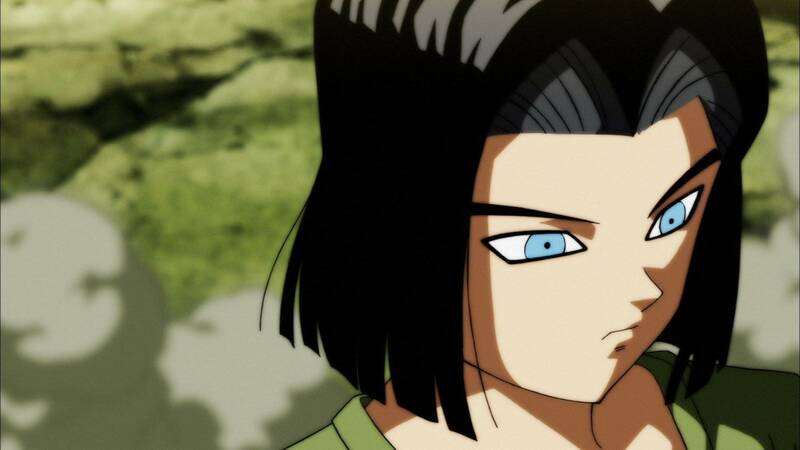 Upcoming episode spoilers are below these images. Don’t expect anything less from the first episode of 2018. Episode 123 leak is also here! 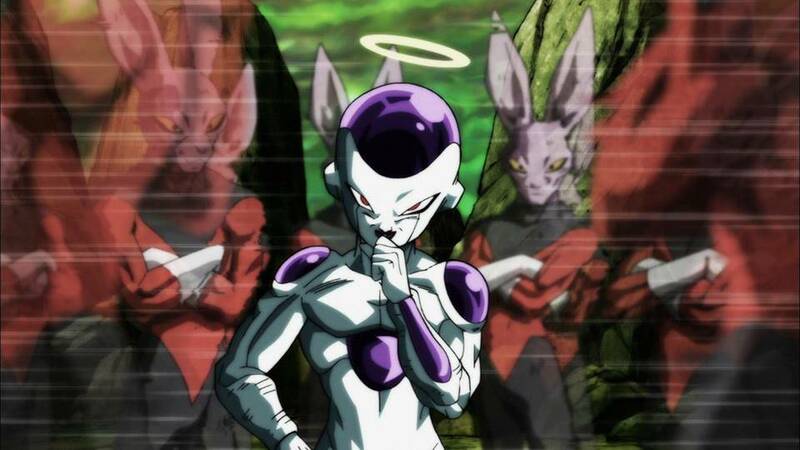 Dyspo acting like that he is fast, Freeza isn’t worried. 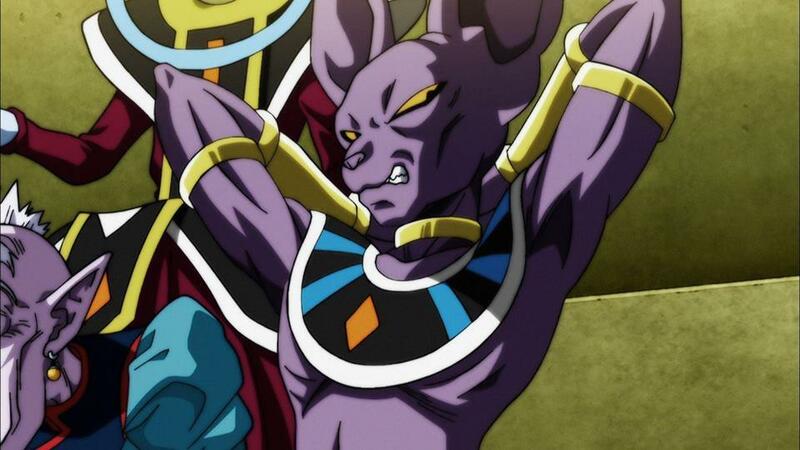 Beerus having a grudge against Universe 11 God. Vegeta having the taste of power! 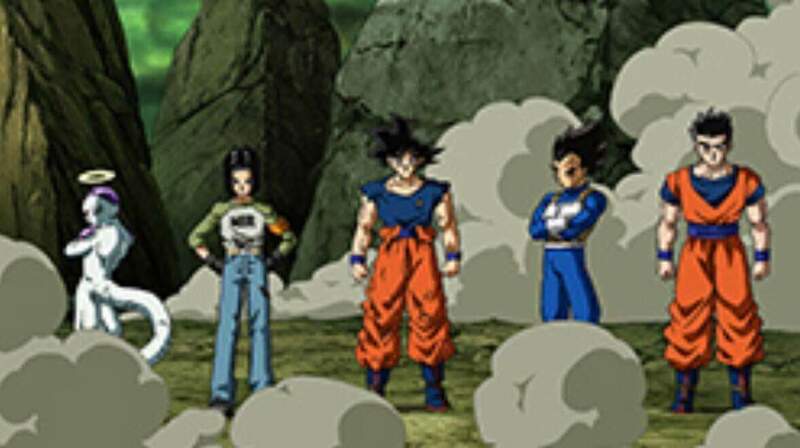 Team Universe 7 in 122. Looks like Gods and angels will choose their sides. 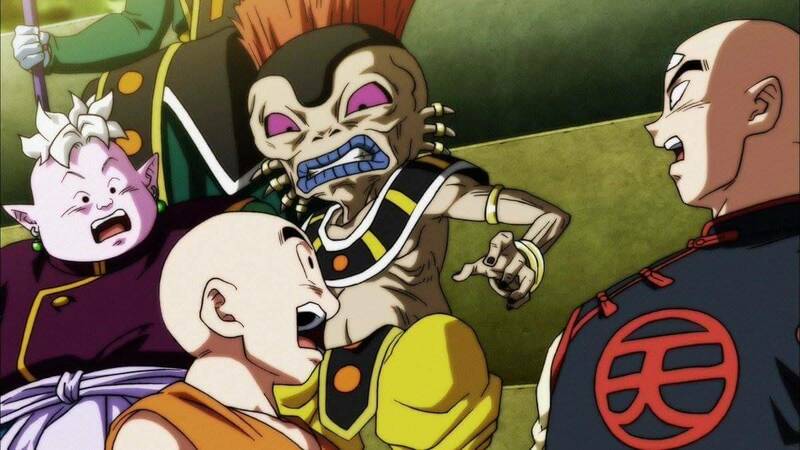 Universe 11 God surprised by the arrival of others. 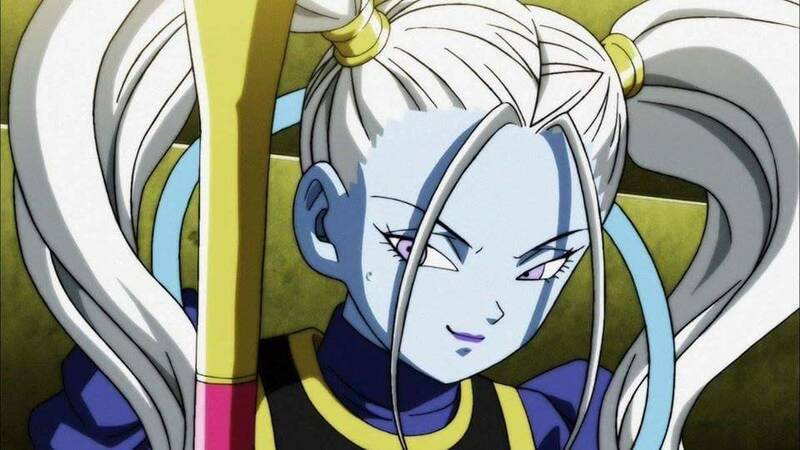 Marcarita (Angel of Universe 11). 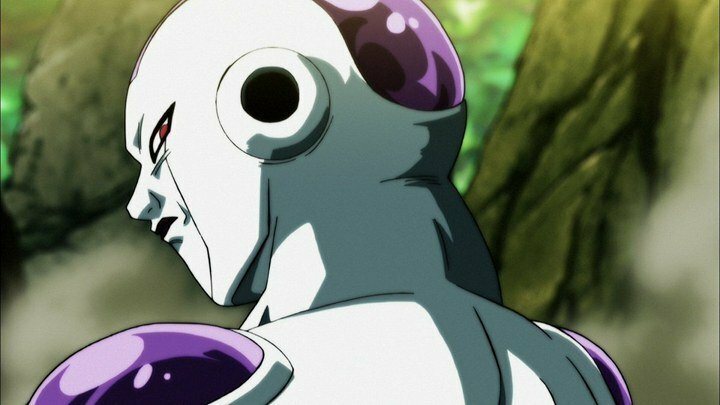 Looks like Freeza will get serious! 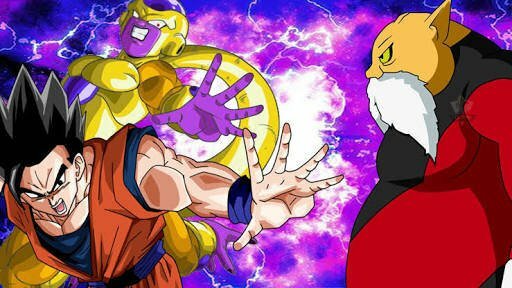 Gohan and 17 will fight Toppo! 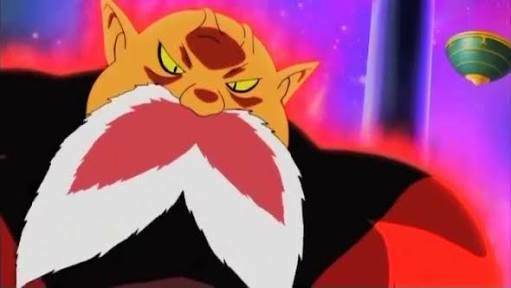 Dyspo and Toppo will be in action. Looks like Vegeta will have a tough time. 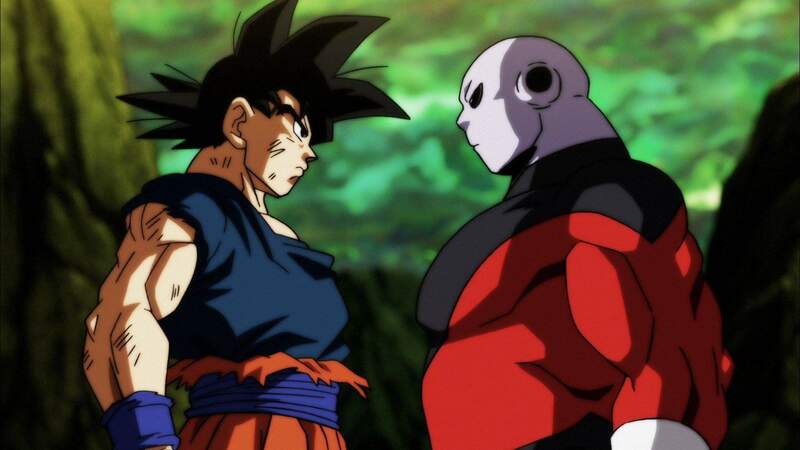 Goku and Jiren standing toe to toe. 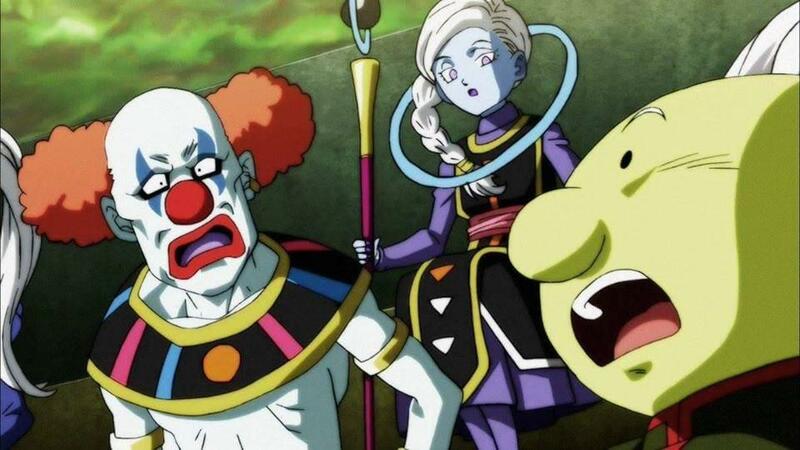 Jiren looks a bit fat in this! 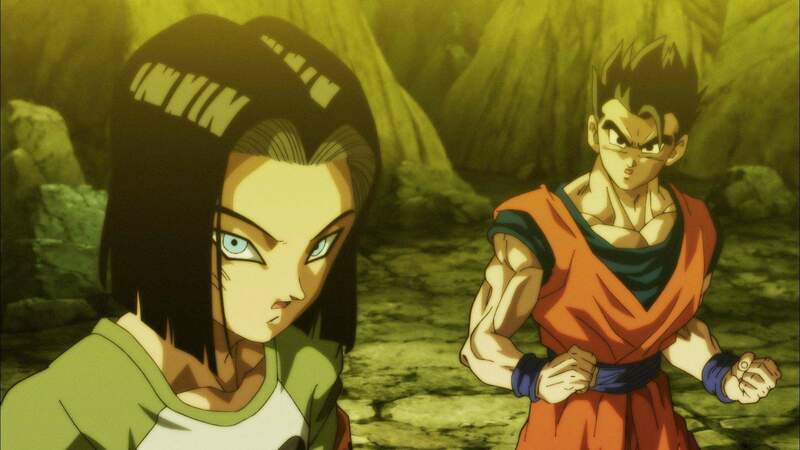 Gohan and Android 17 will fight Toppo. You all must have noticed one strange thing in this picture which is really a mystery! 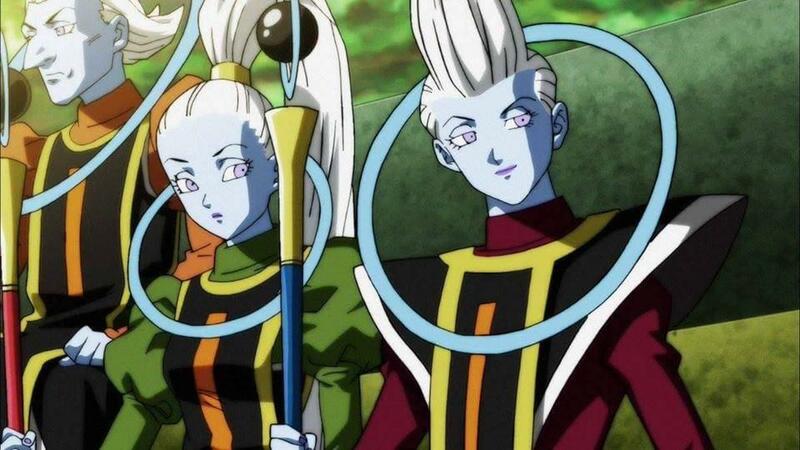 Why is Arak (God of Universe 5 and Angel of Universe 8) sitting with Universe 7? Is this a mistake? 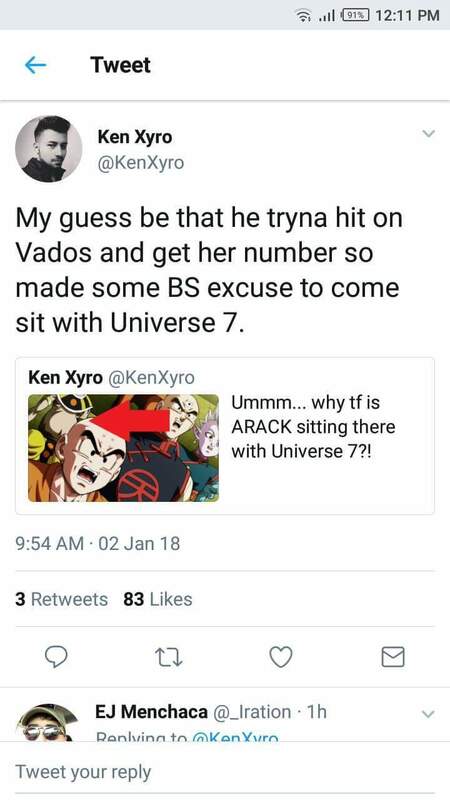 Here is a funny reply by KenXyro. 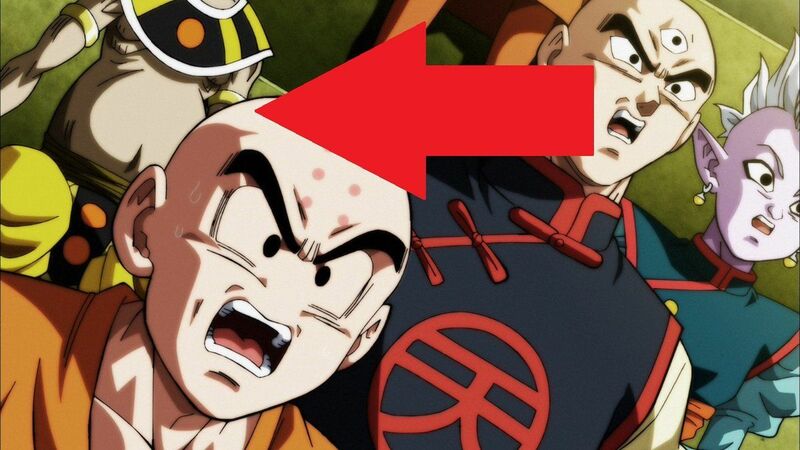 Looks like Vegeta is gonna get wounded somehow with his fight with Jiren. 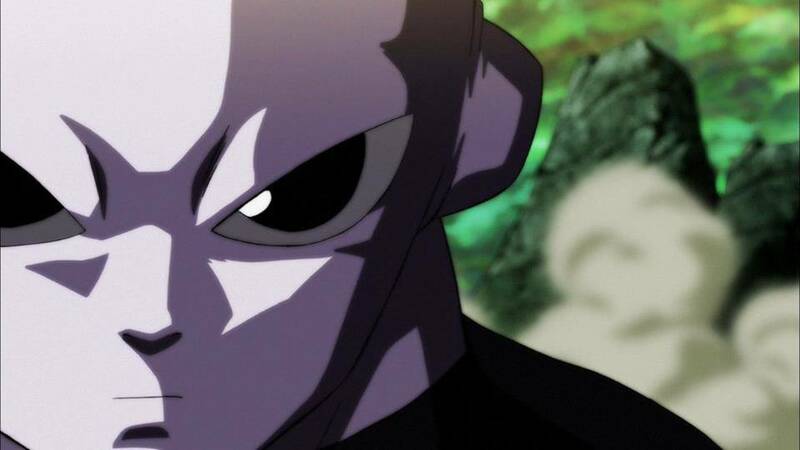 Jiren with the ‘Get Lost’ like looks. 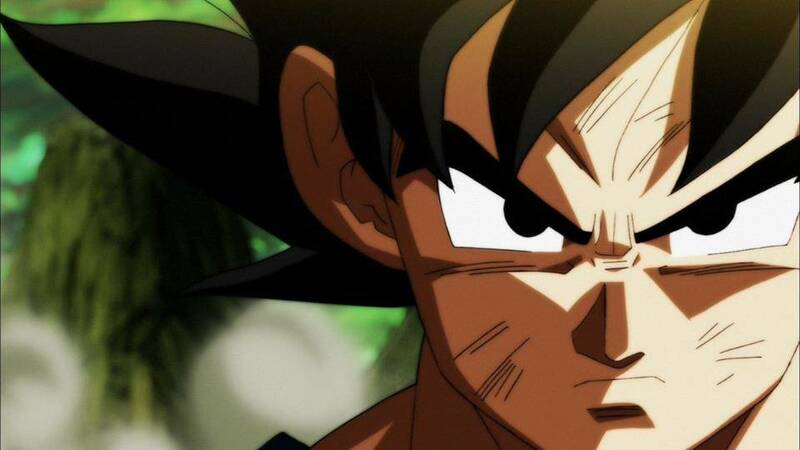 Goku with a serious look on the face, it means that he is gonna go out with max power! 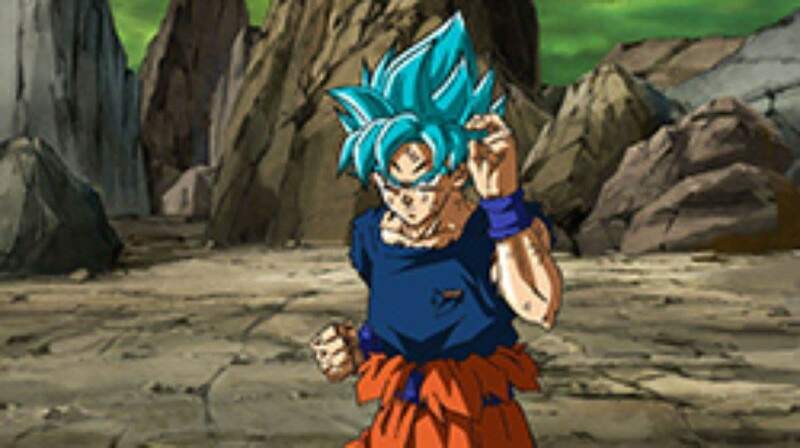 This shows that Goku’s shirt is about to get ripped off! 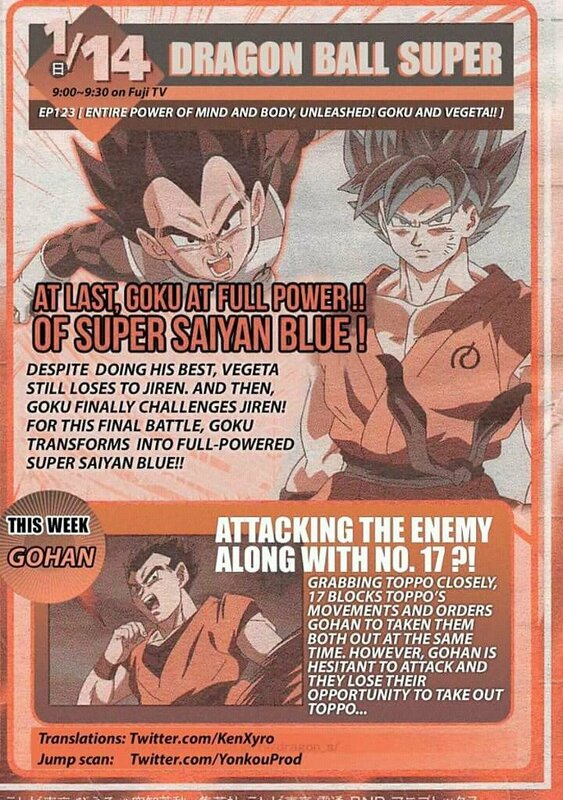 Two weeks ago Toei released Title of episode 123- Full Power of Mind and Body Unleashed. 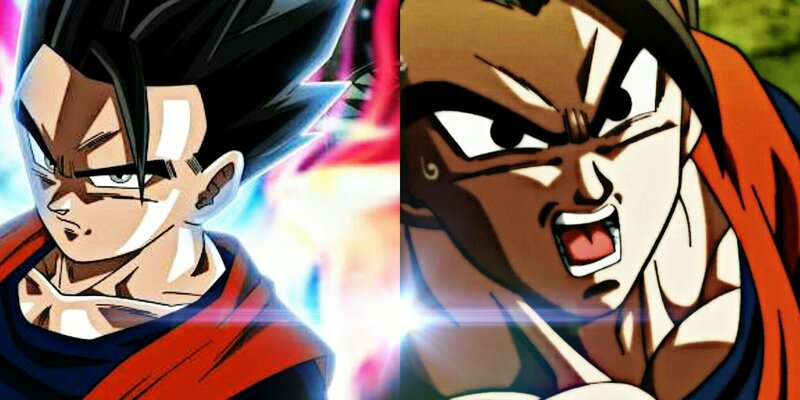 While many of us thought that it will be Vegeta who will unleash his powers as episode 122 is a Vegeta centric episode but unfortunately, spoilers which came yesterday night cleared everything. Perhaps, his stamina is back to normal. 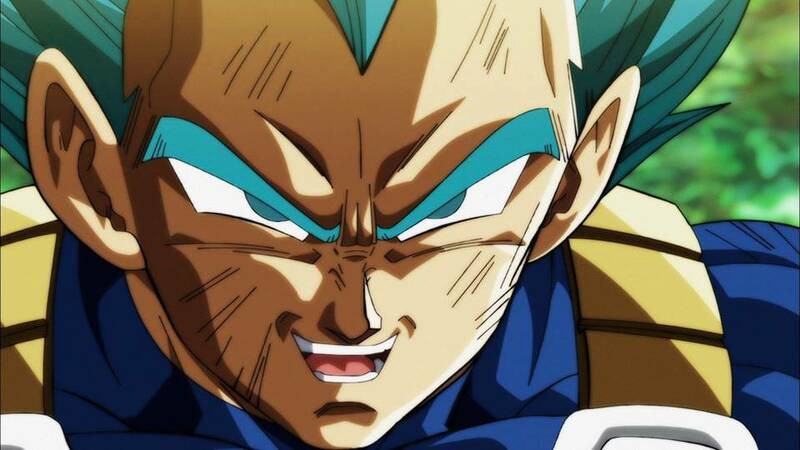 According to the new, detailed spoilers: Even Vegeta after all of his efforts will just be able to land a couple of blows but he still loses the battle with Jiren and will face several injuries/wounds and after that Goku will transform into full-powered Super-Saiyan Blue. So, it was actually Goku who is gonna be unleashing his Full Power of Body and Mind for the last battle with Jiren. 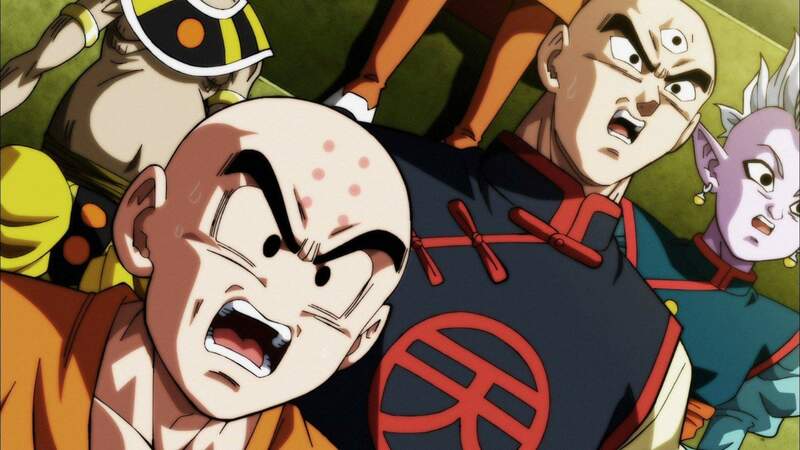 Even though Goku and Vegeta team up to attack Jiren, they barely manage to land a hit on him. On the other hand, it looks like Jiren’s power level increased even further. At that time Gohan of Universe 7 goes in to help Freeza to fight against Dyspo of Universe 11. The final stand may mean his last stand though. 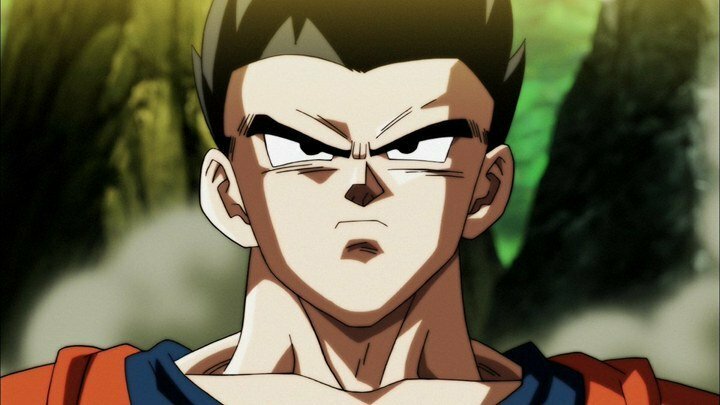 It will be the Gohan’s Final stand, what it means maybe he will fall from the stage! 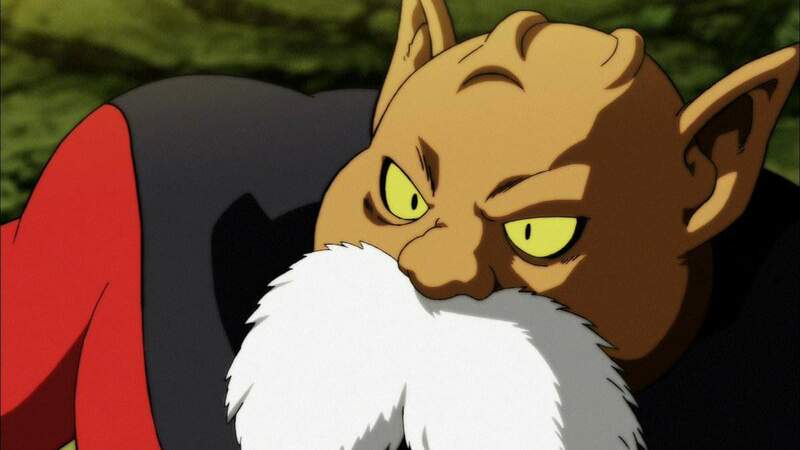 Spoilers are still not available but the title itself reveals that Toppo is finally gonna be showing up his true power and probably his opponent will be Android 17 as Gohan and Freeza are busy with Dyspo and Vegeta and Goku with Jiren. Episode 126, Title not decided yet! Check later for updates. So, what are your thoughts about this? Do you think will Goku be able to attain Mastered SSJ blue. Drop your thoughts in the comment section and don’t forget to subscribe to our notifications.